Following this new partnership, hetras will leverage Revinate’s industry leading Surveys solution into its its PMS suite, leading to smarter operational decisions, more personalized guest experiences, outperforming competition, increasing review volume and response, and drivingrepeat bookings. UK’s Village Hotels is among the first to benefit from increased automation in guest feedback. 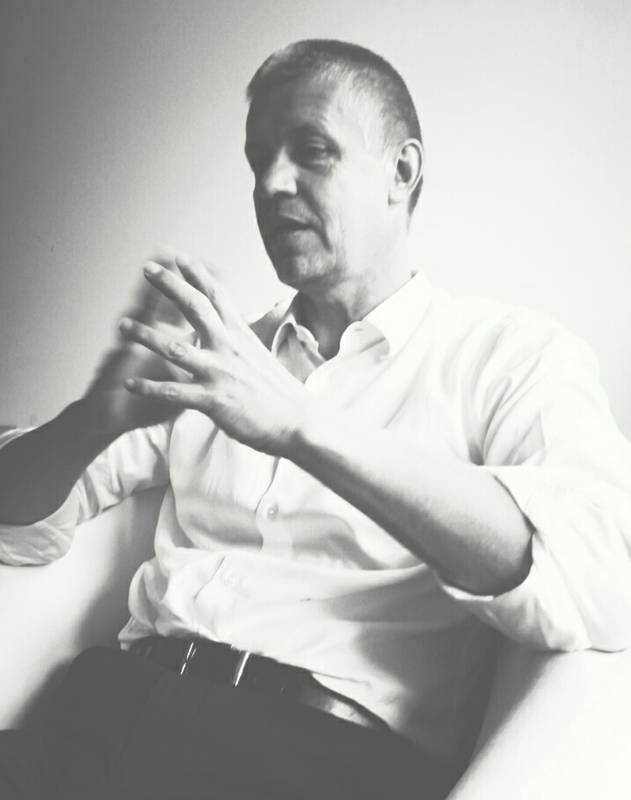 Revinate, the software as a service (SaaS) company that helps hotels reinvent the guest experience, today announces a partnership with hetras, the German company that supports hotels with the first truly cloud-based hotel management software. guests and submit these reviews to the World’s Largest Travel Site. 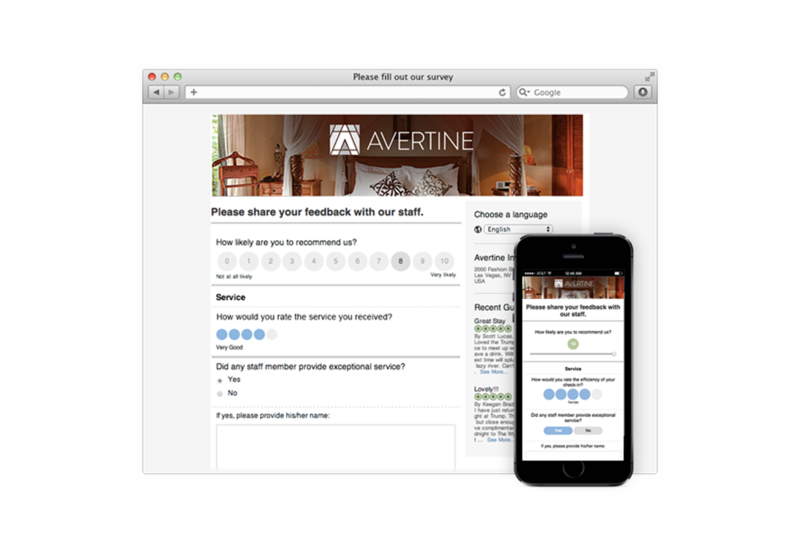 This integration with Revinate Surveys and hetras’ API is helping Village hotels to very quickly increase the number of reviews by an average of 409%, increasing visibility and driving more bookings.